This year SA Studbook Elite 2016 once again recognised stud breeders for outstanding achievements. Congratulations to Dr Kobus Hendriks and the Inovula herd on their achievement as the Elite 2016 Logix Milk Genetic Dairy Herd of the Year and to Jan and Arno Schoonwinkel, whose herd has been appointed the Elite 2016 Dairy Stud Breed of the Year. Inovula in the Heilbron district is an established farm that has been in existence for almost three decades. “Genetically we concentrate on production qualities such as milk, butterfat en protein, which contribute 40% to the index. The other 60% represent health characteristics such as productive life, daughter fertility, somatic cell count, good legs and udders, and a somewhat smaller framework”, says the owner, Dr Kobus Hendriks. Jan en Arno Schoonwinkel of Kluitjieskraal Jerseys manage a mixed farming enterprise on some 3 500 ha just outside Swellendam. They were appointed in 2015 as the Jersey South African national model herd and were also the 2015 Western Cape Elite Dairy Farmer of the Year. 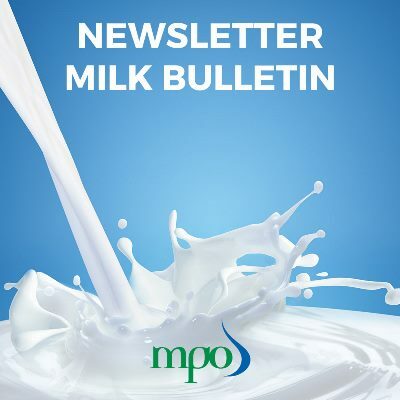 The average production of Kluitjieskraal Jerseys over the past 12 months was 8 461 kg milk with a butterfat percentage of 5,02% and a protein content of 3,77%. They also maintain a period between calving of 364 days on the herd. The MPO congratulates both these herds!